Impact: Users may experience intermittent latency and/or errors in the Bullhorn for Salesforce application during this maintenance. Description: The Bullhorn Technical Operations team will be performing some standard maintenance during the specified time frame. Additional updates will be posted here if necessary. Subscribe to updates for Scheduled Maintenance - Bullhorn for Salesforce via email and/or text message. Whenever an update is posted, you'll receive a notification. Impact: Some users may experience latency and/or errors when logging in, using lists, and running searches in the Bullhorn application. Impact: Some users may experience latency and/or errors when logging in or using the Bullhorn application. Impact: Some users may experience latency and/or errors when using the Bullhorn Peoplenet application. Monitoring - A fix has been implemented and we are monitoring the results. Users should no longer be experiencing latency and/or errors when using the Time Management Console or Web Time Entry. Reports currently in process may take up to 30 minutes to complete. Impact: Some users may experience latency and/or errors when using the Time Management Console and Web Time Entry in the Bullhorn Peoplenet application. 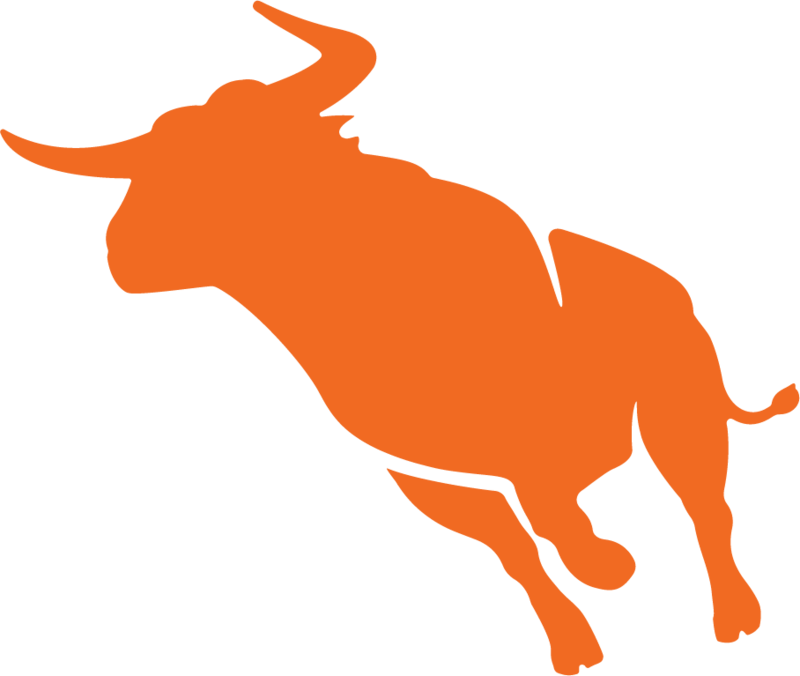 Impact: Some users may experience latency and/or errors when accessing records in the Bullhorn application. Impact: Some users may experience latency and/or errors when using lists or running searches in the Bullhorn application.